Opinion is widely divided the world over on what to do with Bitcoin and its cohorts of cryptocurrencies. 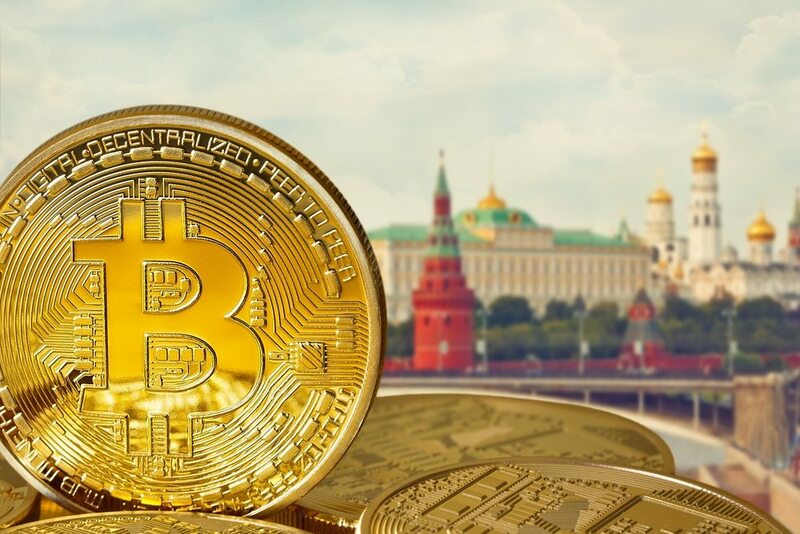 Just a few days when it was widely reported that the Russian government was intending some form of licensing and taxation on the cryptocurrency industry, the Russian Minister for the economy has come out with an attack on Bitcoin specifically. The Minister in an interview expressed the view that Bitcoin investments is as unsafe they come, saying that its risks are greater than playing the roulette with your money at the casino. The Economic Minister’s comment hints that even within Russia, there is no consensus on what form of regulation the cryptocurrency industry should be placed under. Only a few days back, the Minister of Finance proposed a licensing exercise for bitcoin mines and exchanges, while the President Vladimir Putin has been reported in the past to be leaning towards creating a National Cryptocurrency controlled by the government which will be known as the CryptoRouble. While governments continue to bicker with one another, Bitcoin and other cryptocurrencies continue their wild gains this year. That’s a Fact Jack !